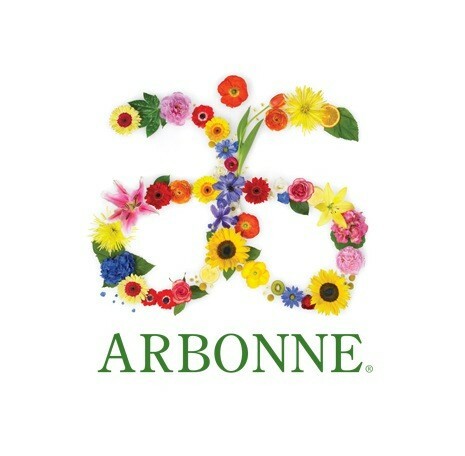 After a long holiday season, come refresh. 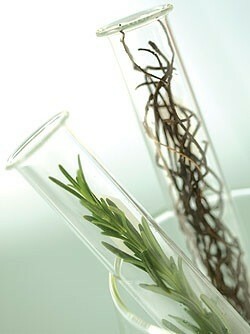 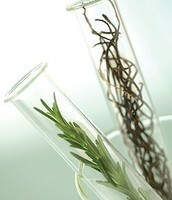 Let's rejuvenate, hydrate, and catch up while receiving a RE9 Advanced facial. 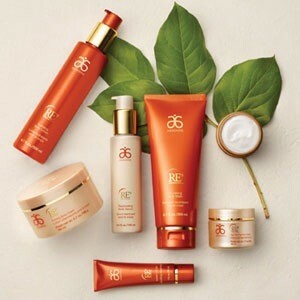 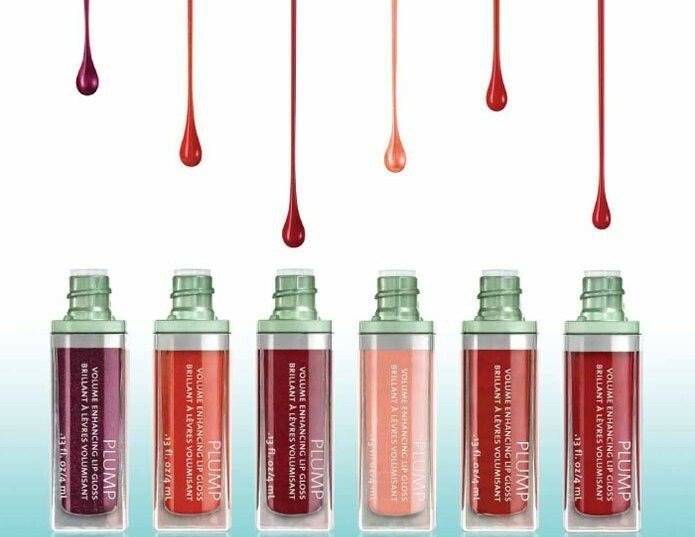 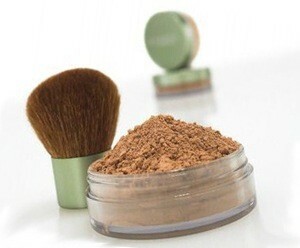 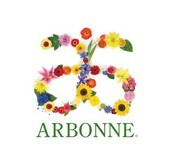 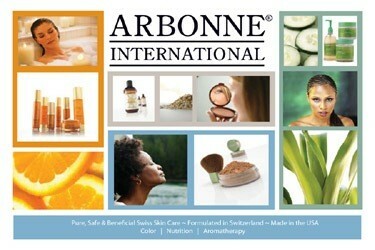 Pamper yourself with Arbonne's #1 Anti Aging Skincare line and so much more! 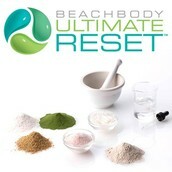 Come give your overview of the last 21 days of your Ultimate Reset experience. Now that you have reset your body, continue to reset with information on how to stay clean and why not try pure, safe, and beneficial products to continue a healthy 2014!